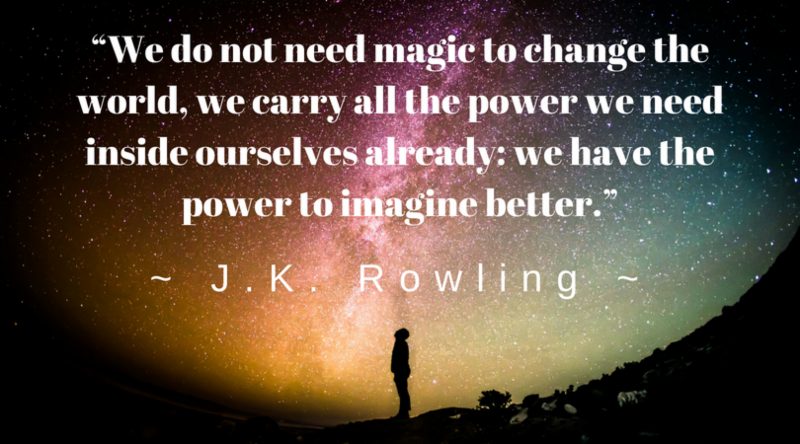 The thoughts you have each day matter – if you are an entrepreneur, manager, mother, or leader. Just as the earth prepares for a change—you can learn to embrace the changes that life throws your way. And with the right mindset, what once seemed like an obstacle becomes an opportunity to grow. For your thinking to be productive you must be optimistic and inspired. The right frame of mind is crucial to your quest for success and happiness. Keep strong and focused on your options to build your security and confidence. Hope you enjoy these recent articles and podcasts that address key news topics: tax law changes, savings, and parenting arrangements. Have a long-term plan. An effective CFO looks beyond day-to-day spending to achieve long-term financial goals. As household CFO, you should strive to do the same thing. Vasileff , who routinely works with women going through the divorce process, says her clients often see themselves as the bill payers and the budget makers, but they haven’t felt empowered to look beyond short-term planning. Taking that long-term view, which includes everything from retirement planning to building an emergency fund, is what makes a good household CFO, she says. “The game plan is what counts,” Vasileff says. Lili talks talks with Mandy Walker about how to handle the different debts in your divorce. Click below to listen. Bird nesting, whereby divorced or separated parents let their children stay in the same home while they take turns living in it, is getting mainstream attention. 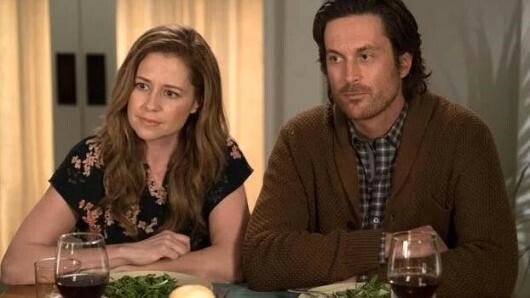 The arrangement, which is portrayed in a new sitcom, holds real-life pros and cons for former couples who try it. Financial experts urge families to keep lines of communication open and to put an expiration date on any such living arrangement in order to make it work. Because of that, Vasileff said she saw many couples opt for this arrangement more during the financial crisis, though she does still have some clients try this. Different types of retirement accounts are subject to different rules. Dividing workplace plans like 401(k)s and traditional pensions requires a court order that is separate from the divorce agreement. It’s important to make sure the attorney drafting that separate document is an expert in this. If your soon-to-be ex has a workplace retirement plan and you are entitled to a piece, the only way to legally access your share is through what’s called a qualified domestic relations order, or QDRO. This is the case whether it’s a 401(k) plan or traditional pension plan. A QDRO is separate from a divorce agreement, although it is based on the contents of that decree. Because these court orders are a specialized legal area, make sure the attorney who drafts it has some expertise. Ideally, that lawyer — who may or may not be your divorce attorney — will contact the plan’s administrator to ensure the required steps are taken for a smooth transfer of your share of 401(k) funds or pension plan benefits (whether immediate or future). Before this document is submitted to the court, you and your divorce attorney should review it to ensure the intent of the divorce agreement is reflected in the QDRO. If more than one retirement account is getting split, a separate order is required for each one. “If none of that review occurs and the [QDRO] happens in a vacuum, mistakes can happen,” said certified financial planner Lili Vasileff, founder and president of Divorce and Money Matters in Greenwich, Connecticut. 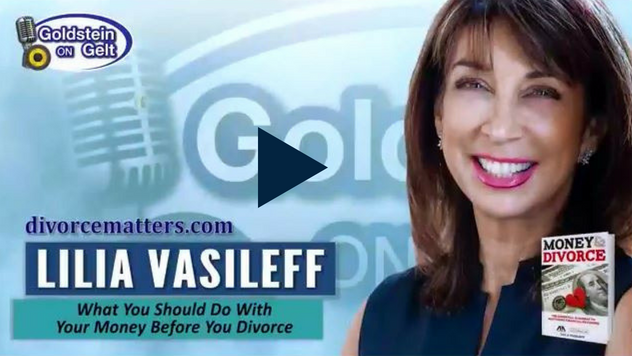 Lili Vasilef talks about how to navigate money marital conflicts on the Goldstein on Gelt Show (Israel Radio Talk Show). Click below to listen. Filing your taxes together may not be the glue that will ensure you stay married forever. But it could save you money and help you cash in on some lucrative tax credits. "It only makes sense when on a combined basis you are paying less in total income taxes," said Lili Vasileff, president of Wealth Protection Management in Greenwich, Conn., and author of " Money and Divorce: The Essential Roadmap to Mastering Financial Decisions. " Stay tuned for more adventures I hope to undertake as a speaker, practitioner and program guest on more podcasts and radio!